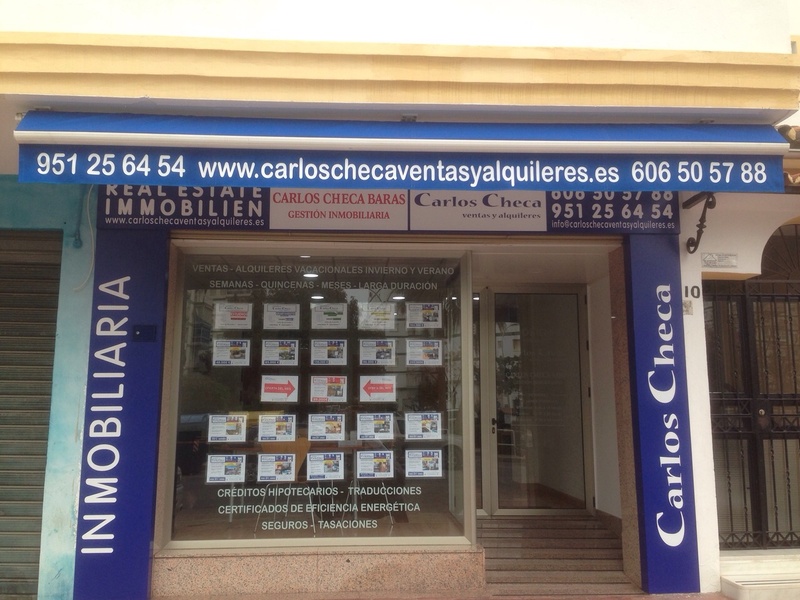 Family business run by brothers Carlos Checa, descendants of the large and well-known family of CHECA teachers Torre del Mar, whose figurehead was his grandfather Master Don Antonio Checa , now deceased and giving name to a known school in the promenade. We have a large portfolio of housing for sale at very competitive prices, as well as numerous flats, studios, apartments and villas to rent for weekends, fortnights, months or long term. No commission charge to the tenant or buyer. We conducted a professional, thorough and personalized work with the client. We also take appointments on Saturdays, Sundays and holidays according to the arrangement. Specialists in sales and rentals in the Axarquía, centered in Torre del Mar, a town of Velez-Malaga and great tourist showcase, characterized by environmental quality, the extension of its beaches and along the promenade. Tourist zone, commercial and leisure resort with a rich gastronomic offer. Winter and summer, weeks, fortnights, months.